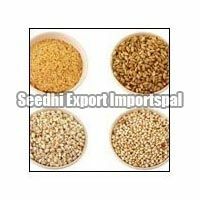 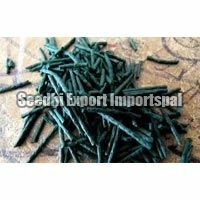 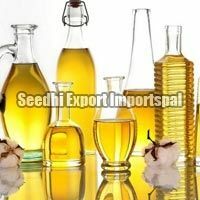 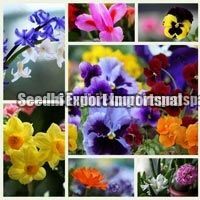 Seedhi Export Importspal is a one-stop destination for availing an array of quality products. 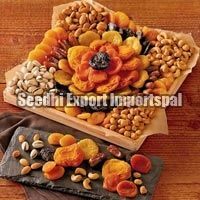 The company is a prominent Exporter, Importer and Supplier of Dry Fruits & Nuts, Edible Oil, Exotic Flowers, Fresh Fruits, Fresh Fish, Fresh Vegetables, Grains, Imitation Jewellery, Pulses and Aroma Perfumes around the world. 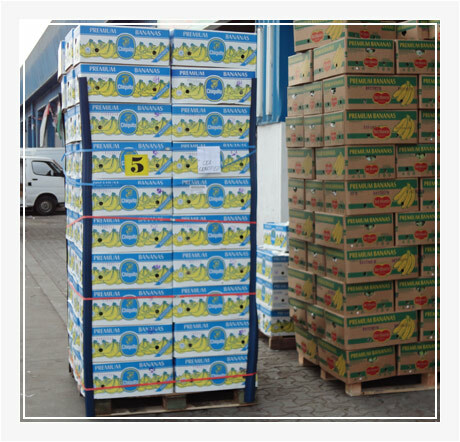 We cater our products to Supper Markets, Local Markets, Households, Restaurants, Food Processing Industry, Distributors, Agents and Wholesale Suppliers. 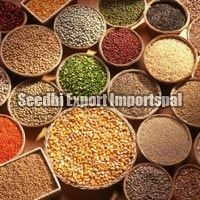 By providing a wide range of products to different industries, we have gained diverse knowledge about the all the products that we offer. 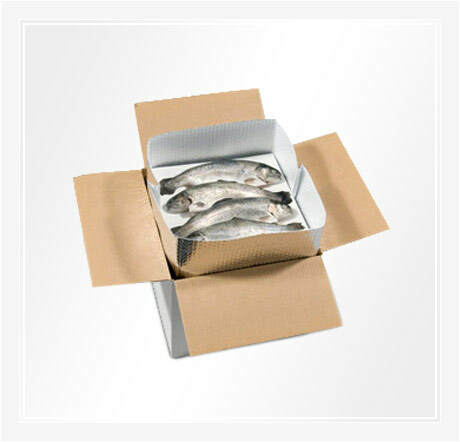 We also provide customization on the designing and packaging on some of our products, as per the client’s requirement. 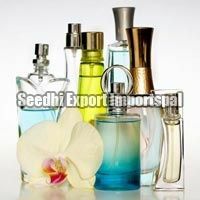 The basis that makes our products so unique is the approach towards our work, which tends to attend each and every aspect. 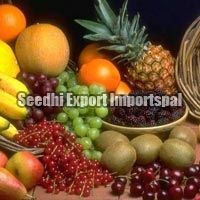 We maintain the trust of the clients in order to maintain long term relation with them.